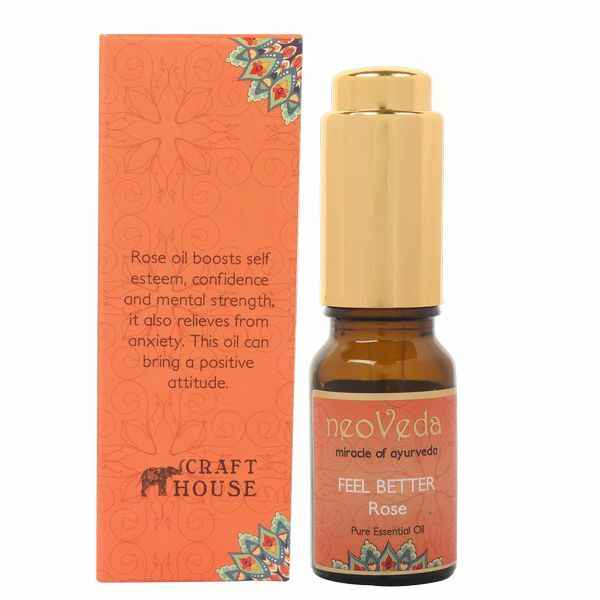 Rose oil boosts self esteem, confidence and mental strength, it also relieves from anxiety. This oil can bring a positive attitude. 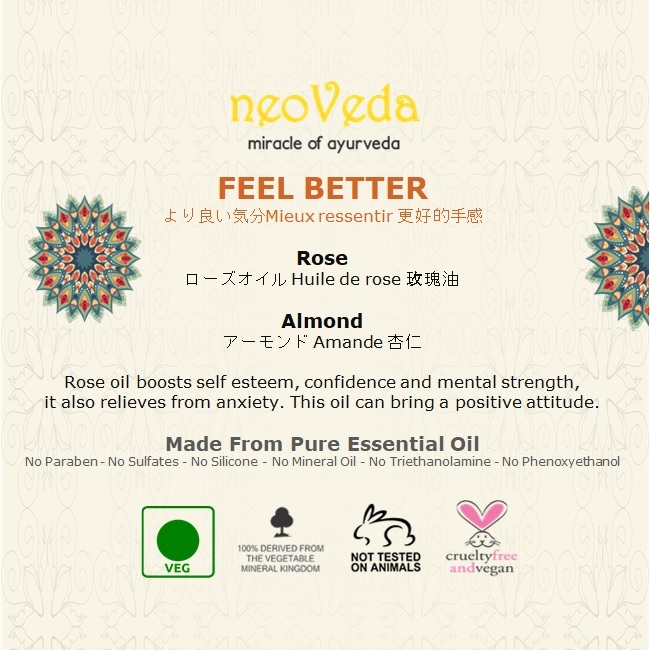 This oil has excellent moisturising properties and beneficial for dry skin. Helps to even out skin colour and is anti aging. 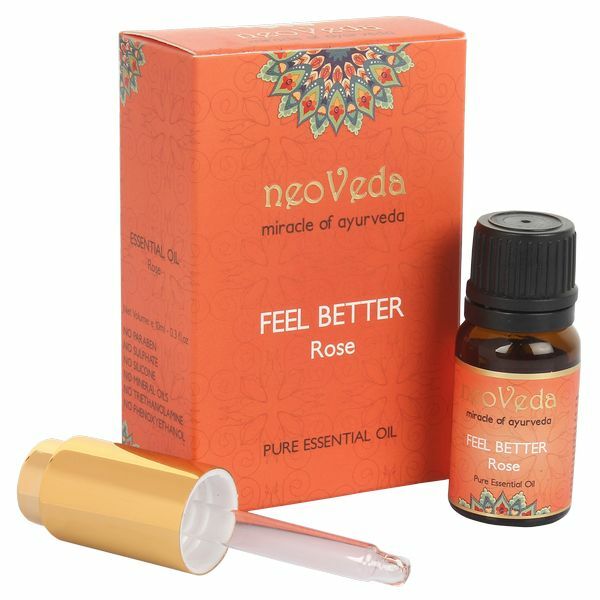 Feel better rose essential oil is useful during stress. 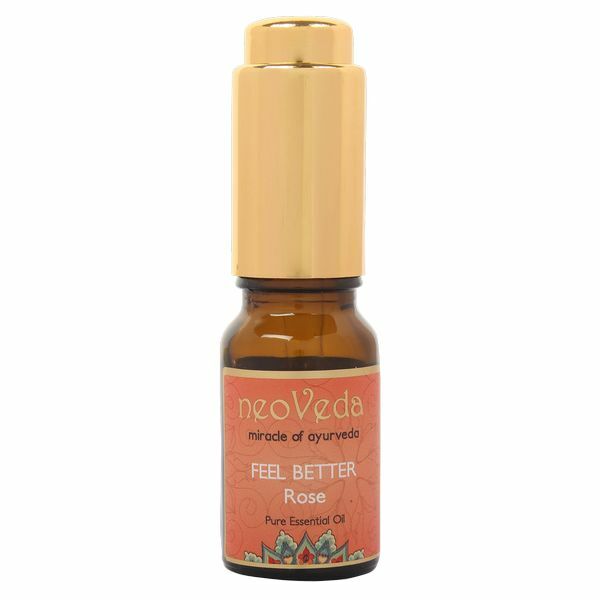 For a person suffering from mood swings, this oil can bring a positive boost into their lives. Boosts self esteem, confidence and mental strength. 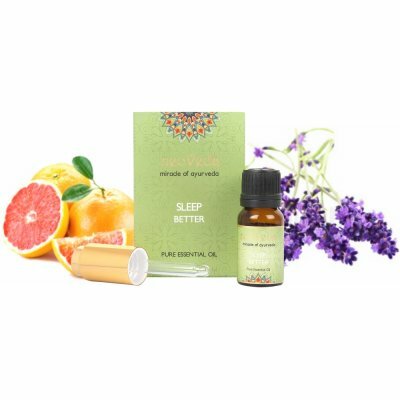 It is widely used in aromatherapy for spiritual relaxation. 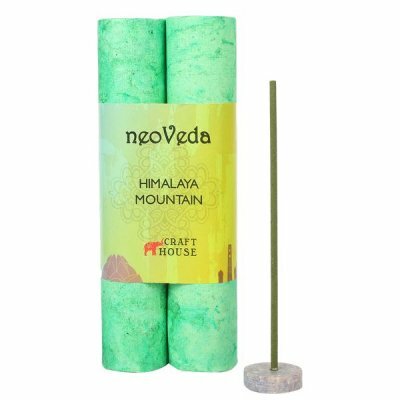 This oil has excellent moisturising properties and beneficial for dry skin. Helps to even out skin colour and is anti aging. 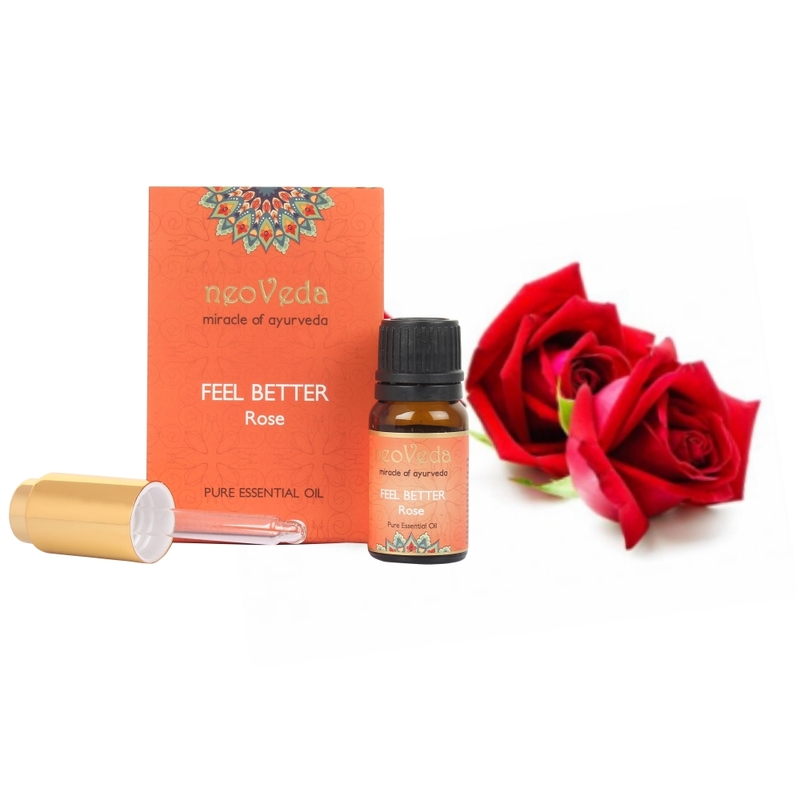 Rosa centifolia (Rose) oil & Prunus dulcis (Almond) oil.